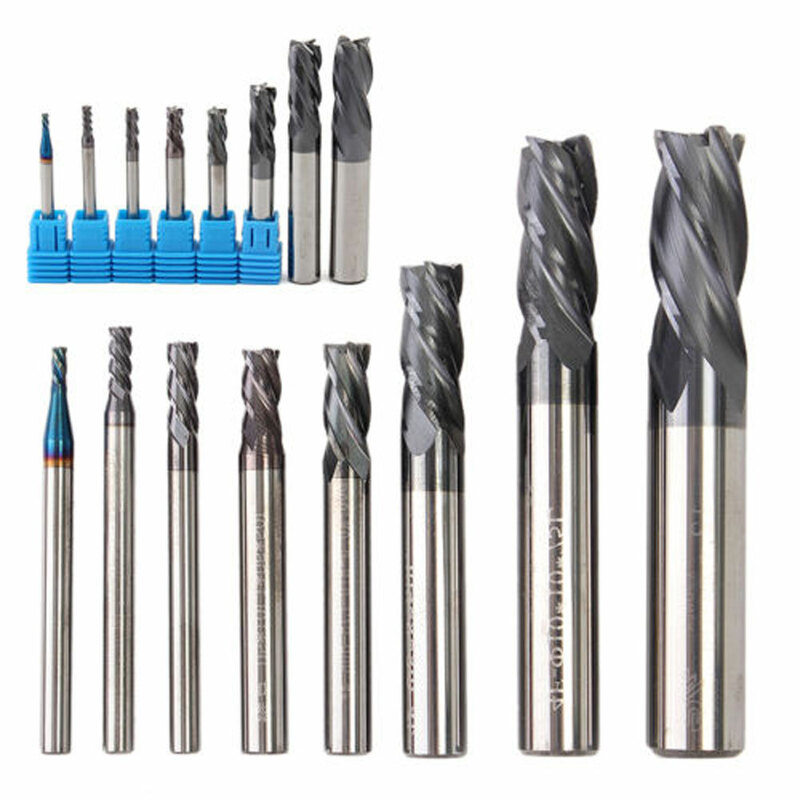 High quality tungsten steel material with stable performance and long service time. 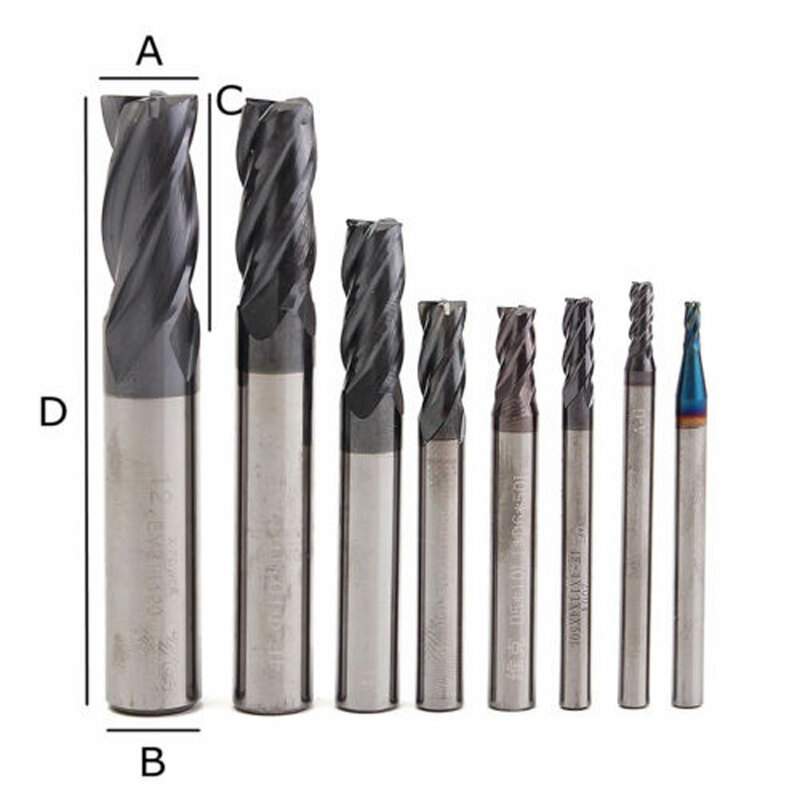 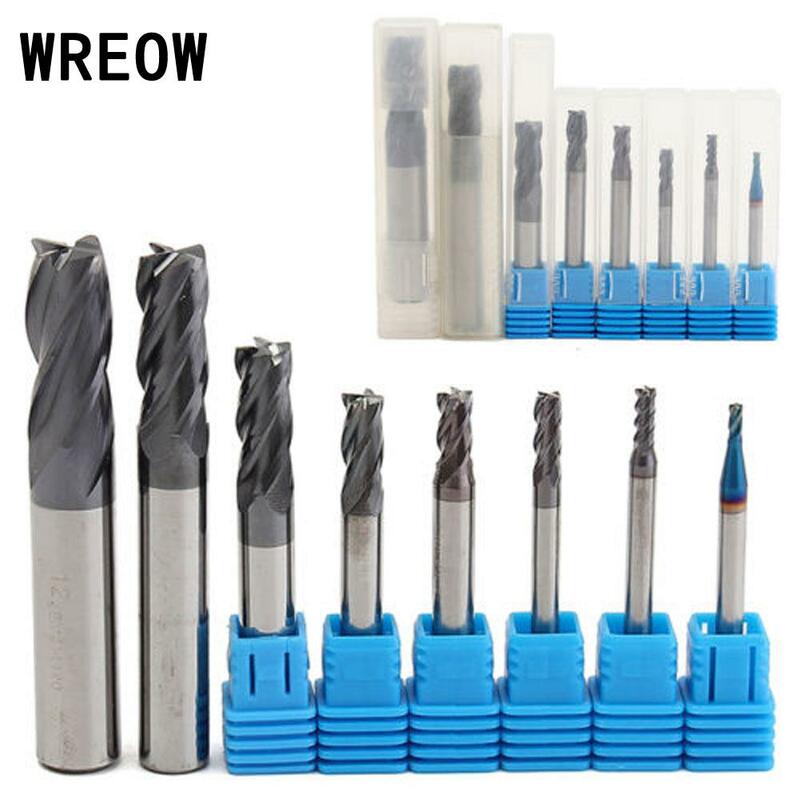 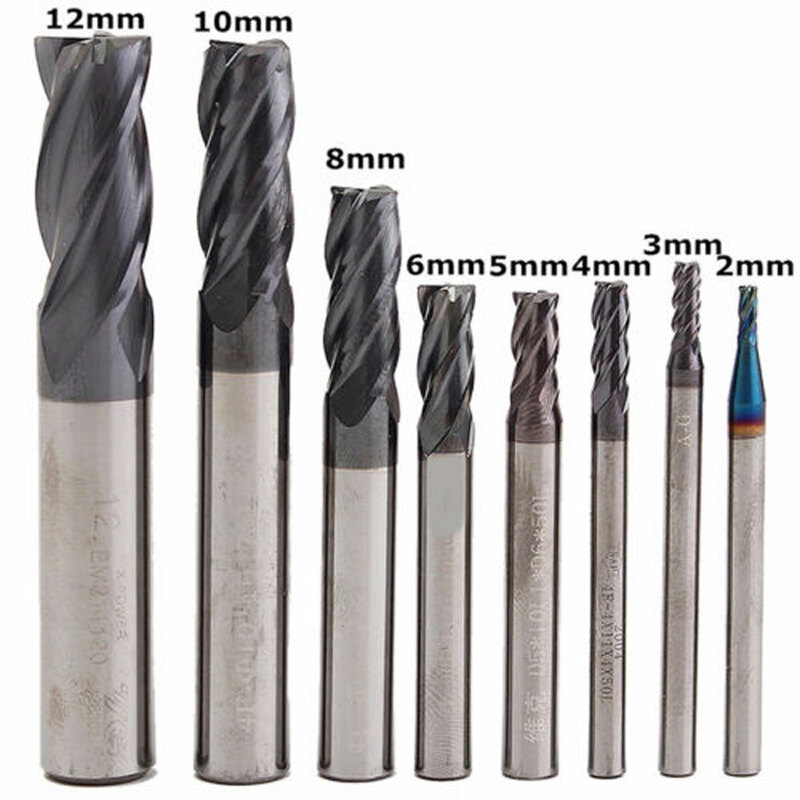 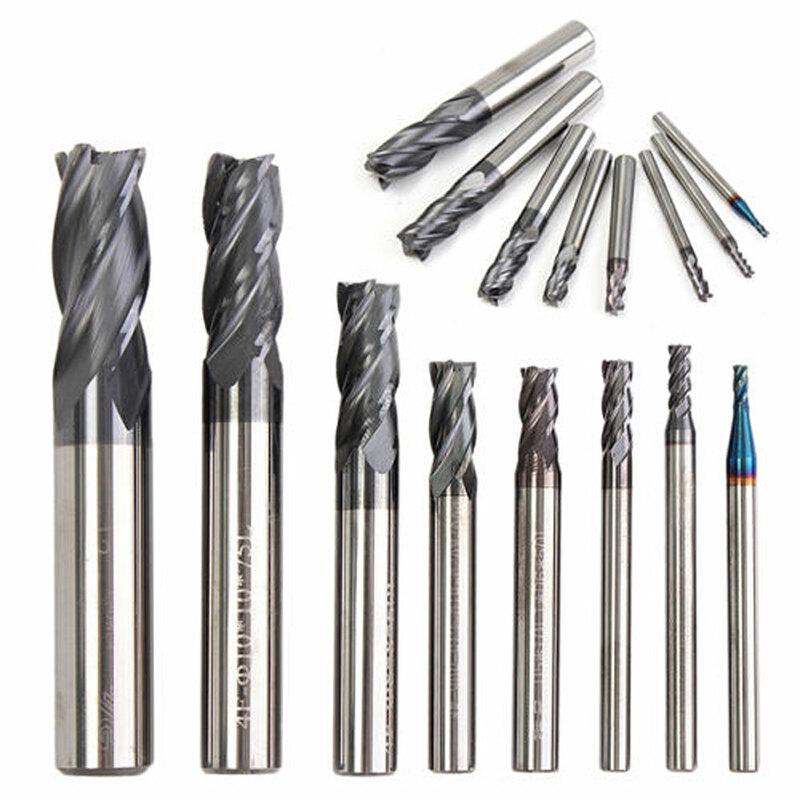 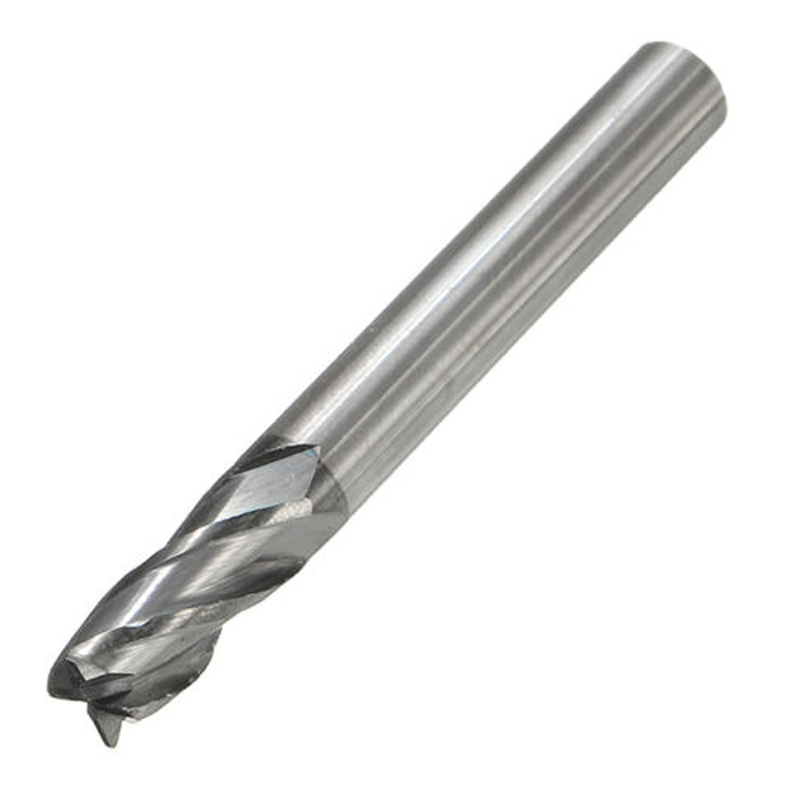 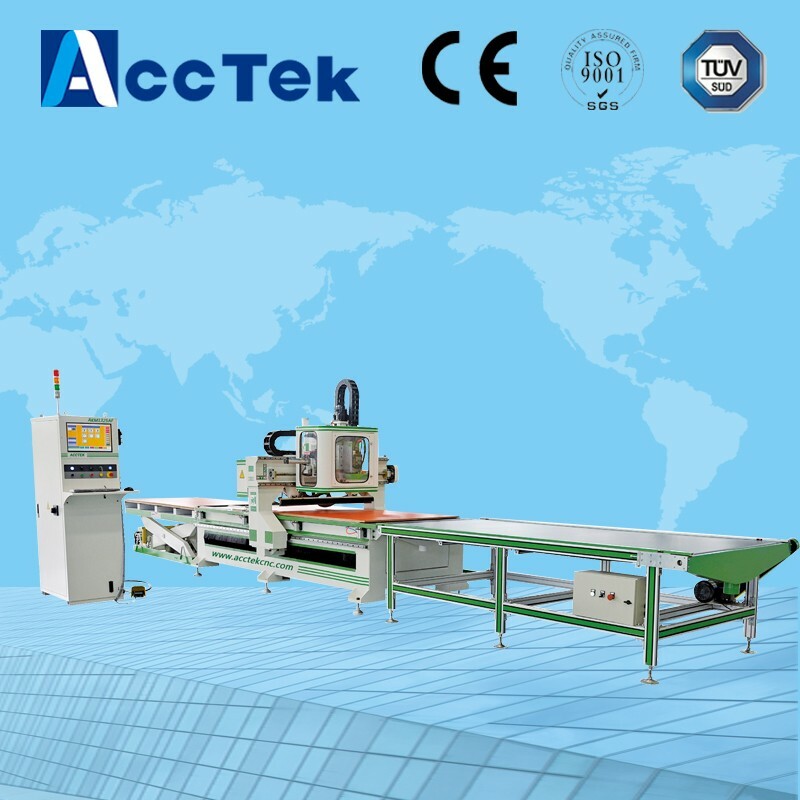 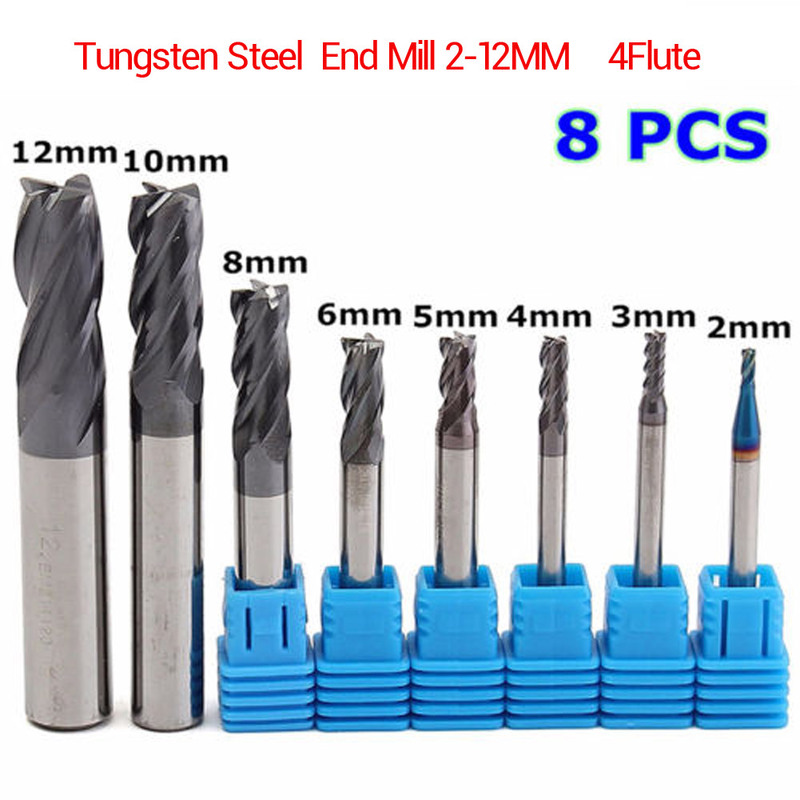 High toughness, good wear resistance, special high-hardness, high-speed cutting, saving time. 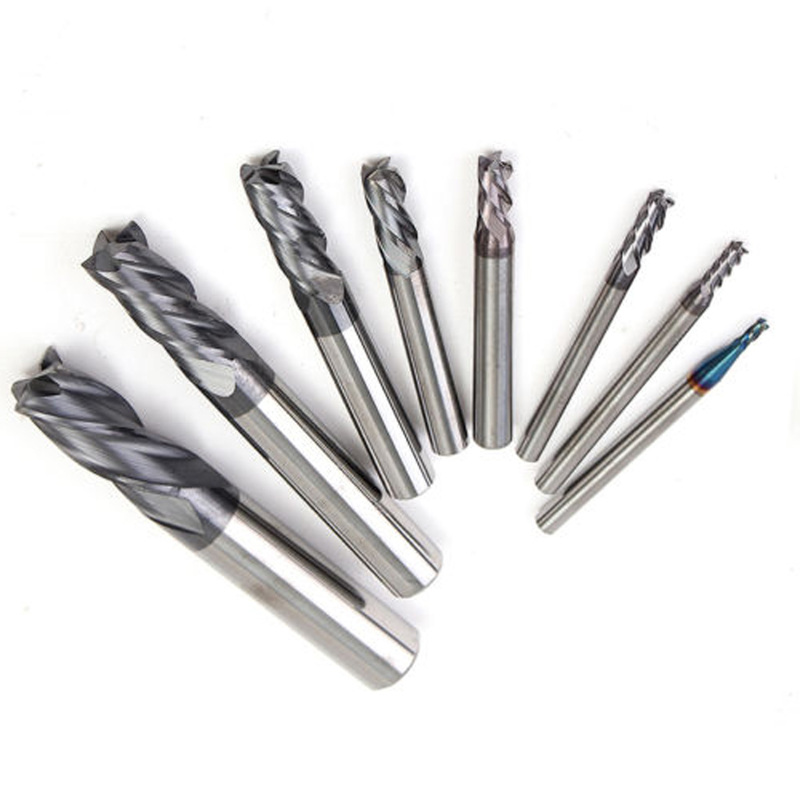 Mainly used for aluminum, copper, carbon steel, die steel, alloy steel, castings and other metal materials.